After the epic scope of the phenomenal Chimerica, Lucy Kirkwood’s latest play is more intimate but still tackles ideas that affect us all. 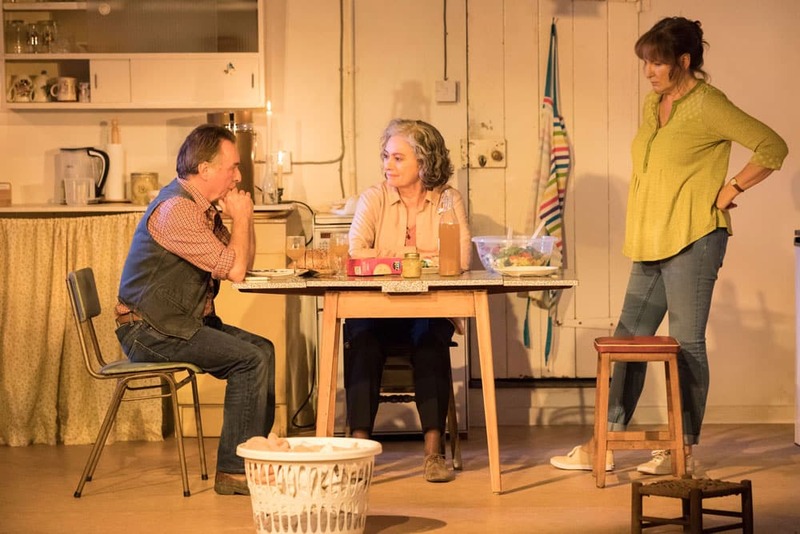 The Children is set in a remote cottage where Hazel and Robin, a married couple in their 60s, have settled after retirement. It emerges they are also there to put some distance between themselves and a nearby nuclear power station which has gone into meltdown. Having once worked there as nuclear engineers, they are forced to confront their responsibilities to society by the arrival of a former colleague, Rose. Does their duty to their own grown-up children outweigh their obligations to sort out the problems of the world? 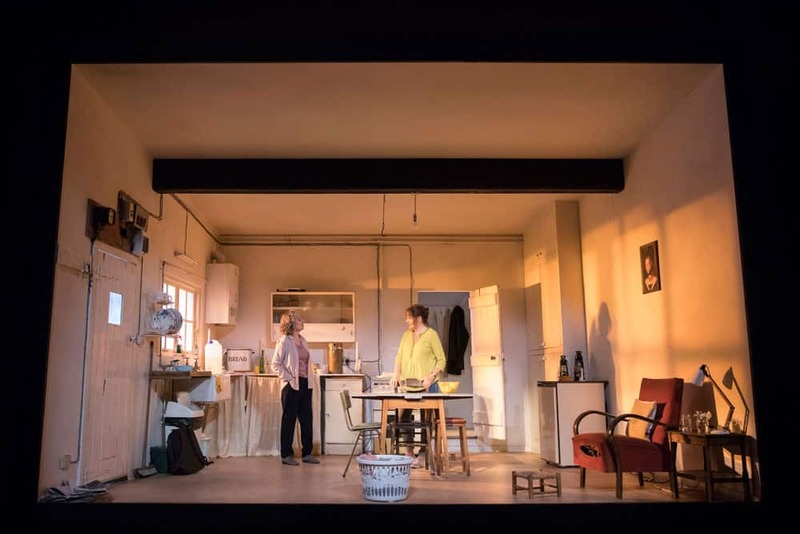 Despite exploring these big questions, the play is also entertaining in showing the baby boomer generation in retirement, defying the approach of old age and looking back on their lives with pleasure and regret. Deborah Findlay is fantastic as the youthful Hazel who has always tried to do her bit to save the world while Ron Cook combines a comic touch with an air of sadness as Robin. Francesca Annis is elegant and poised as Rose with an underlying anguish about the debt she owes to the world. Directed by James Macdonald, The Children is a thought-provoking play that entertains while presenting us with a dilemma about the responsibilities we all have to face.